GEPIDA have their humble beginnings in the loft of a house in Budapest. They’ve blitzed the European bicycle world to deliver quality machines to France, UK, Germany, Switzerland and a horde of other countries. GEPIDA have made bicycle manufacturing famous in Hungary. 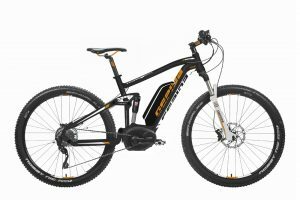 They started only a little over 20 years ago but now they have an extremely strong reputation around the world in electric bicycles. 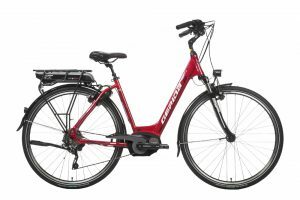 They were one of the first companies to make it big in Australia that incorporated the BOSCH crank driven system into their electric bicycles. 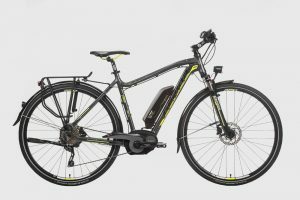 If you take just one of their average electric bicycles then you will be impressed by all of the componentry. 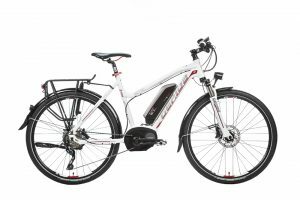 Each model will always have top of the line componentry and there will be no cheap item anywhere on the bicycle. 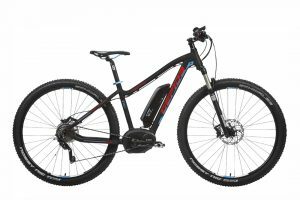 They have a great range also; producing tandems, dual suspension mountain bikes, recreational and commuting ebikes using both the SHIMANO STEPS and BOSCH crank driven system and using a balance of MAGURA & SHIMANO hydraulic brakes. 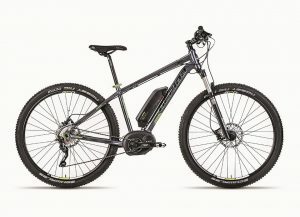 They are indeed one of the best top end electric bicycles in Australia currently.